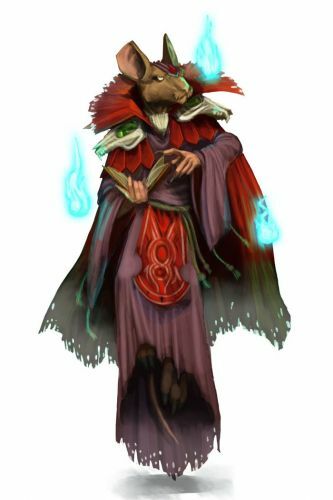 The Sorcerer Mouse is a breed of mouse found in the Acolyte Realm and the Forbidden Grove. It is known to drop Runes in both locations. The Sorcerer Mouse has been found to be especially attracted to Ancient and Runic cheeses. Arcane traps are very effective against the Sorcerer Mouse. Forgotten and Shadow traps are of normal effectiveness. 11 August 2009: The Sorcerer Mouse is released. 12 January 2011: The Sorcerer Mouse was found at Ronza's Traveling Shoppe where it dropped Rockforth cheese as loot. 19 April 2011: The Sorcerer Mouse began dropping the Scalloped Pink Egg as loot as part of the Spring Egg Hunt 2011 event. This page was last edited on 8 February 2016, at 22:27.